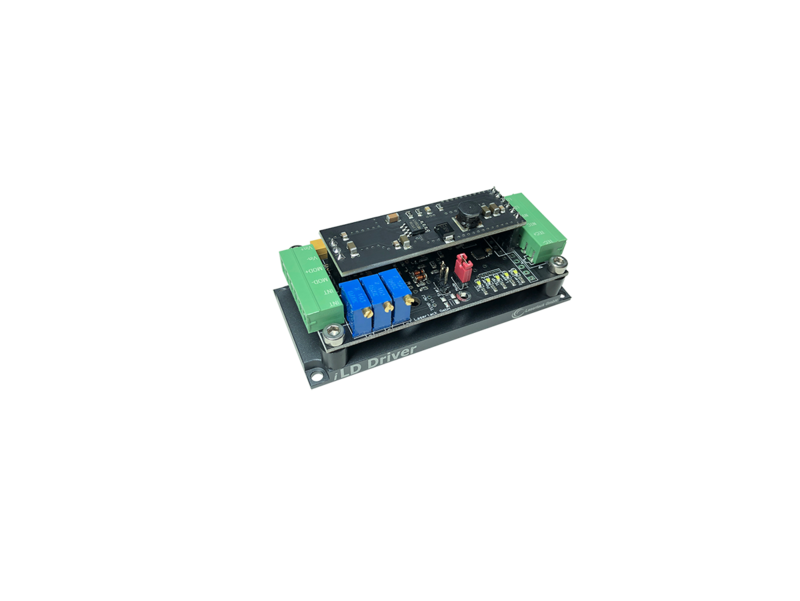 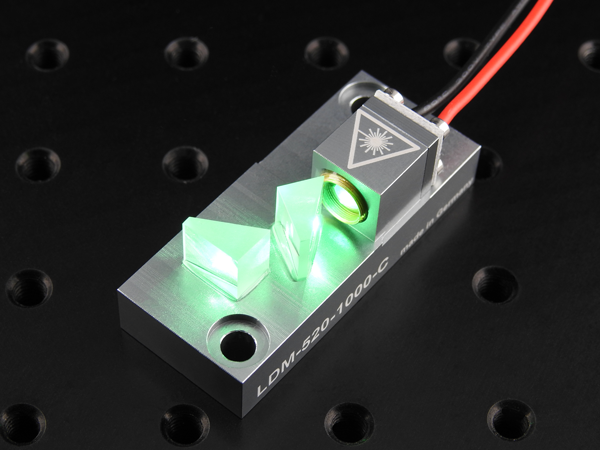 The LDM-520-1000-A is one the first 1W green direct diode lasers worldwide. 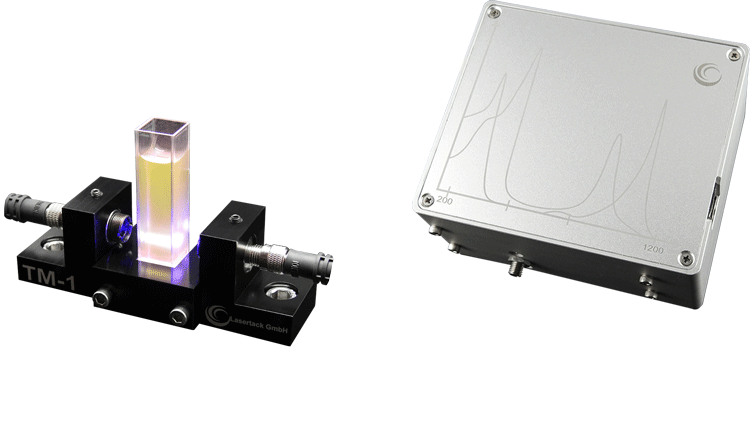 Compared to DPSS Lasers direct diode lasers offer many advanteges which makes them ideal for many applications. 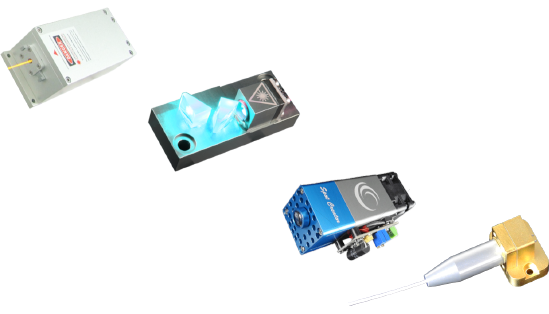 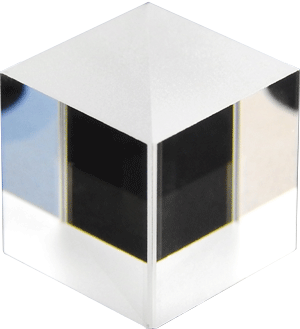 These features predestine direct diode lasers for use in applications where DPSS lasers do not match the requirements in costs, size or complexity. 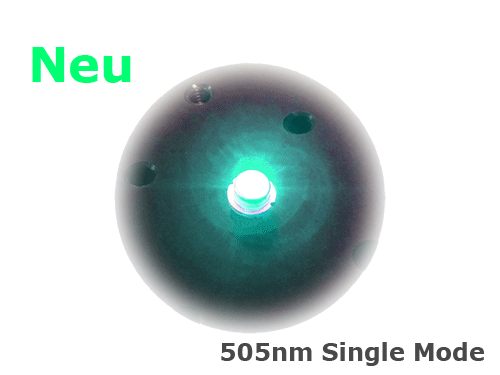 The correction optics transfer the beam into a uniform shape at low divergence of about 1mrad at full angle.